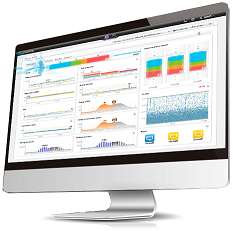 Monitor Application Performance – Intelligently with JENNIFER. More than 900 customer using JENNIFER, to monitor and maximize the availability of their business critical application. Application Performance Management (APM) is a system Management methodology that focuses on monitoring and managing application software performance and service utilization. 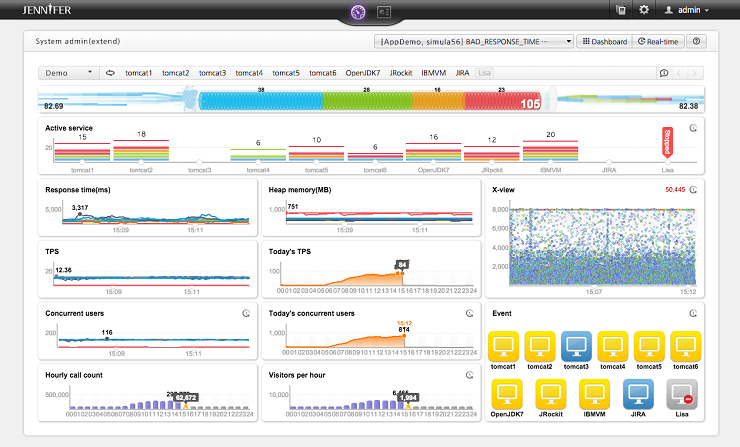 It includes real user monitoring, deep dive application component monitoring, transaction monitoring, and analytics. It is a critical function managed by DevOps, IT operation, application teams, developers, support teams, business managers, and other application professionals.